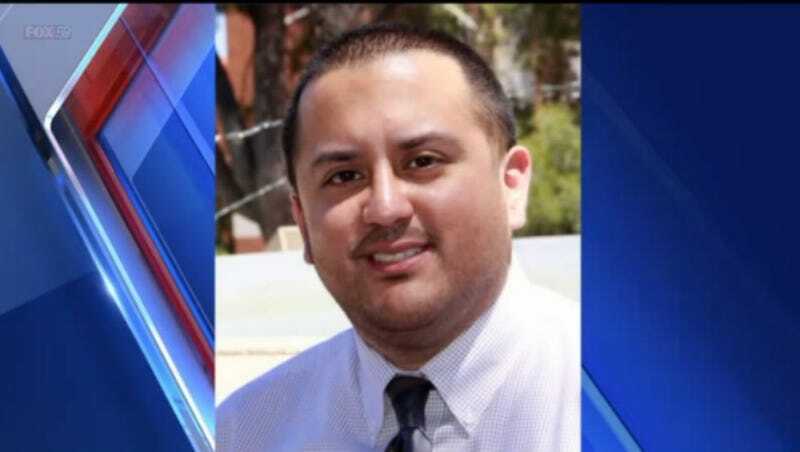 A few weeks ago, Jason Casares, an administrator at Indiana University, was accused of sexual assault. Both Casares and the woman who says he assaulted her are members of a nationwide group of campus administrators who work on student sexual misconduct cases. Somehow,though, the group seems to have had no idea what to do with a sexual assault allegation in their own ranks. As Jezebel noted at the time, Casares is IU’s deputy Title IX director, tasked with enforcing the federal laws against gender discrimination. Jill Creighton, the woman who says he sexually assaulted her at a December conference, works in the Student Community Standards office at New York University. Both are members of the Association for Student Conduct Administration (ASCA), which, theoretically, should know how to handle things like this. The ASCA’s leadership had never been faced with a claim like Creighton’s before, according to Anthony Icenogle, the group’s attorney. As student conduct officials, they knew how to investigate sexual assault without the involvement of law enforcement. But in an interview with Mother Jones, Creighton says the inquiry did not reflect their training. “The processes that we run on our campuses are designed to be fundamentally fair to everyone involved,” she says. “At no moment was I provided with fairness.” Among other things, Creighton says that Casares was allowed to hear and respond to her presentation to the board, while she wasn’t allowed to do the same for his. Casares didn’t comment for the Mother Jones piece; he released a statement through an attorney in early February saying the allegations are false. His attorney told the Huffington Post they are “investigating the possibility”of legal action against Creighton. Fort Worth police are reportedly still investigating the claims, and no charges have been filed against Casares to date. Meanwhile, the Associated Press reports, it’s having other ripple effects: IU has ordered a review of 18 student sexual misconduct cases Casares was involved in hearing.